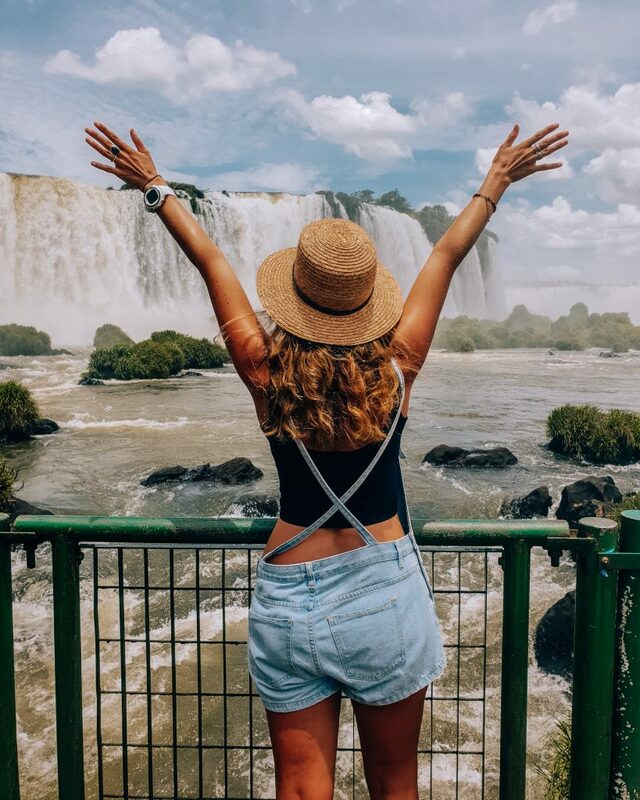 Don't know which side of Iguazu Falls to choose? Let me give you a helping hand. Read about Iguazu, see the pictures and check out prices in my article!